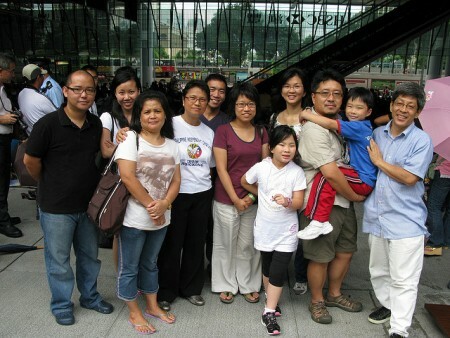 This article by Junko Asano sheds light on the barriers faced by Indonesian domestic workers in Hong Kong, as they seek to exercise their rights..
[Cross-posting for Enrich HK] What are migrant domestic workers’ indirect contributions to our economy? Find out on March 6 at the release of..
Bethune House is a shelter for migrant domestic workers in need. 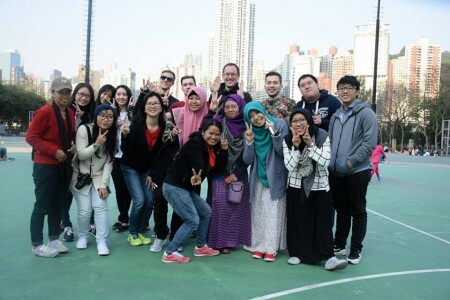 It has been in Hong Kong for more than three decades, relying on donations from..
“Sustainability is about respecting life and not using to the point of destruction, we should extend this way of thinking to our relationship.. It was our honour to be invited to the Sustainable Sunday Couture Exhibition Launch on March 4. You can still see the sustainable fashion creations..
Congratulations to the Outstanding Employers and their domestic workers! 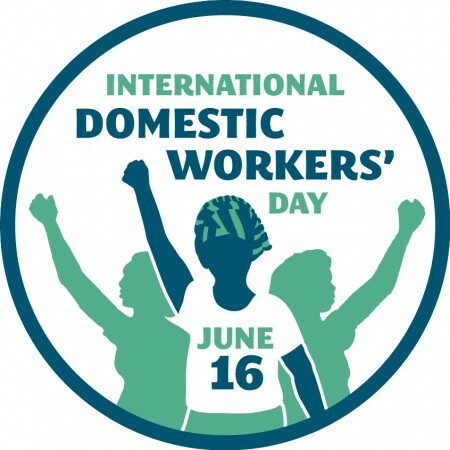 Today is June 16 – International Domestic Workers’ Day! Walking with Indonesian domestic workers – at last, no more ‘$5 lift’!